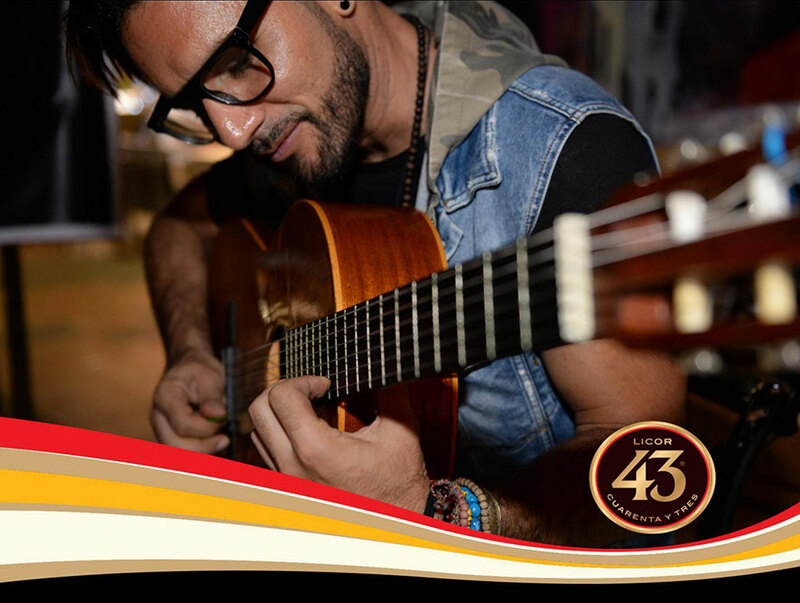 Licor 43, the golden Spanish liqueur made from a range of beautiful fruits and botanicals, sourced from around the Mediterranean basin, play an important role in imparting intense and aromatic flavour to this quality liqueur. Licor 43 – an already loved liqueur by many bartenders and often used as “the salt and pepper” of cocktails to give a unique twist to many classics will be spicing things up this summer! 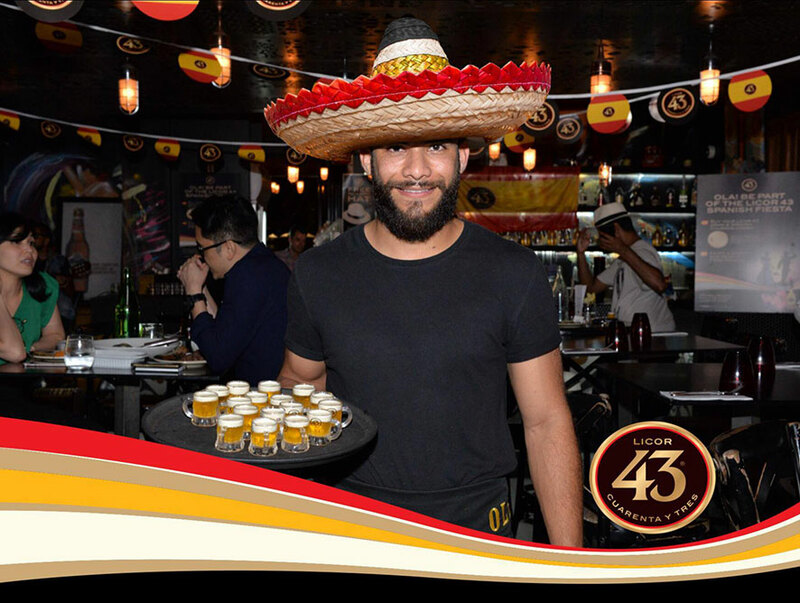 Throughout summer 2017/18 Licor 43 will bring selected venues across the country “Spanish Fiestas” that will feature signature Licor 43 cocktails, accompanied by Spanish music and even $10 Churros with Licor 43 infused chocolate dipping sauce! Surely that alone is worth showing up for! But there’s more, Licor 43 will be having various fun activities, panama hat giveaways, roaming photographers and so much more! 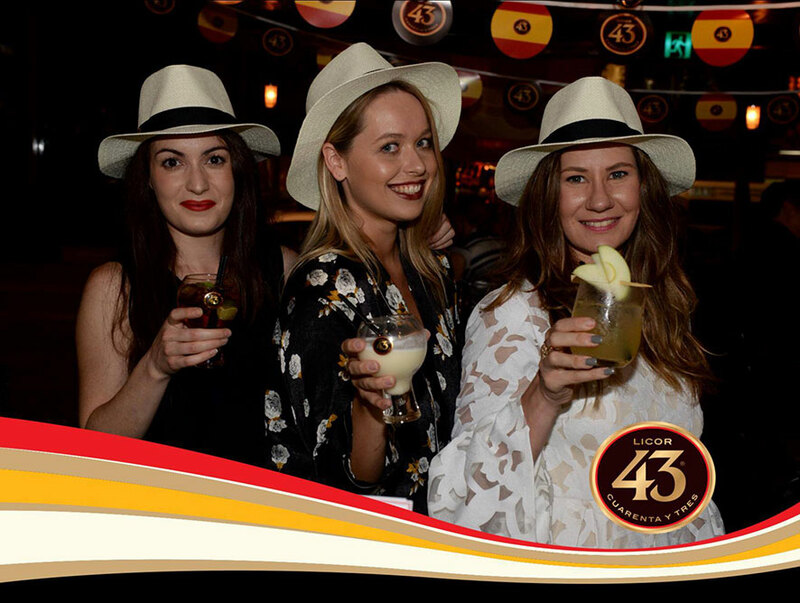 So, don’t miss out on the fun, get in the Spanish spirit and head down to one of these great Licor 43 Spanish Fiesta venues. Make sure you visit this page for regular updates on new venues joining the fiesta!